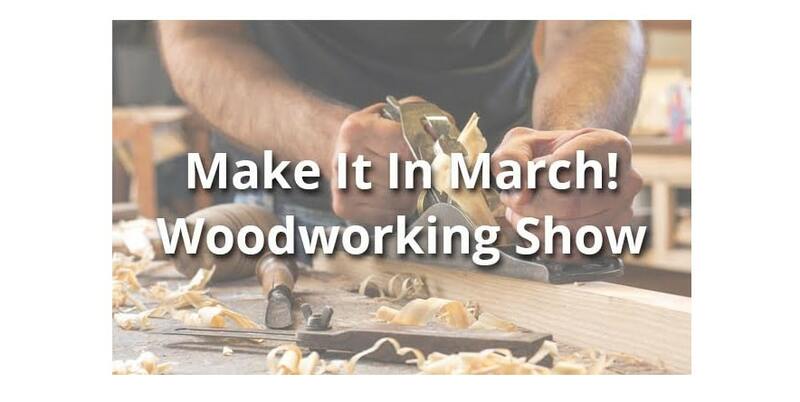 If you’ve been following along, we mentioned last week that we were excitedly looking forward to this woodworking show being hosted by the Rockler location in Pasadena. It promised craft projects, refreshments, free parking, and in-store demonstrations teaching various techniques to get your projects done. And let us tell you: it delivered. Undoubtedly our favorite part of heading to a woodworking show is getting the chance to pick up either a fresh approach to an existing discipline, or to learn a totally new skill set. Now as most LA woodworking enthusiasts are aware (and lament), these opportunities are few and far between. The woodworking world tends to circulate around the Midwest and east coast far more, leaving us without a great deal of options to interact with our amateur or professional peers. 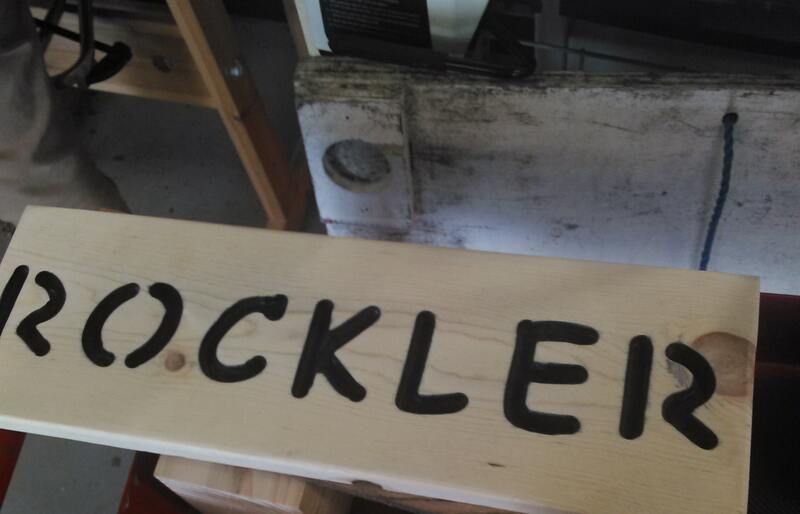 Thankfully, Rockler has set the gold standard for maintaining a lively, useful, and interactive demonstration schedule. Notably, they even carry out these demonstrations well outside of any larger events–they just work overtime to keep the custom alive. At the Make It in March! 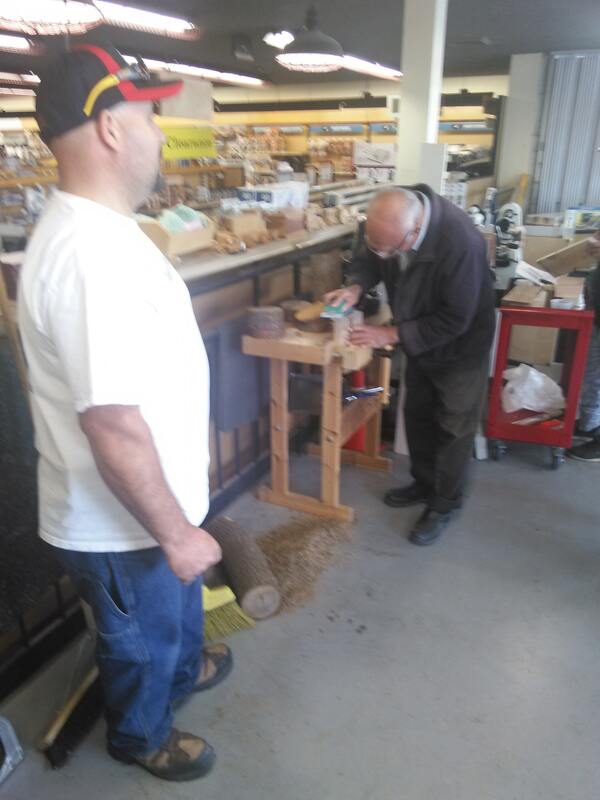 Event this past Saturday, we were fortunate enough to sit in on a great demo being given by one of their friendly team: a lesson in belt sanding. Now this wasn’t something we had any familiarity with walking in. 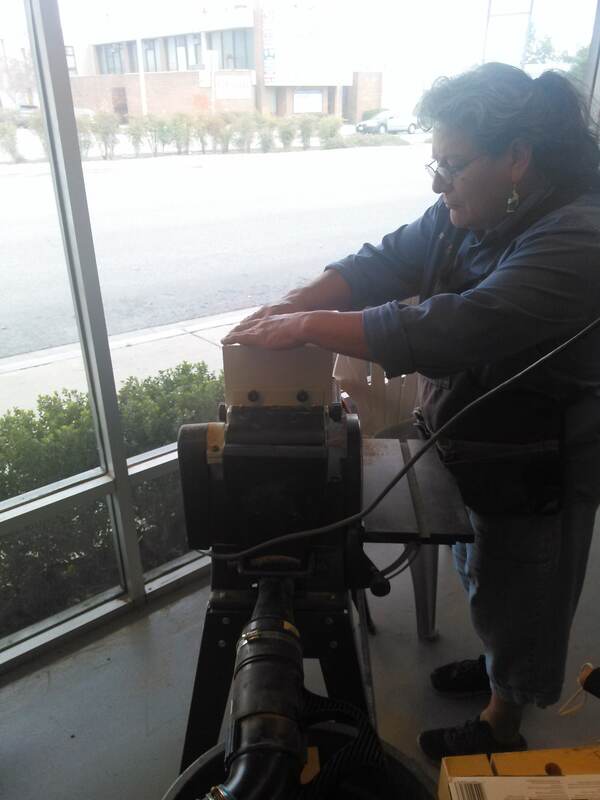 We were novices to the hardware, and definitely more familiar historically with manual sanding. We obviously weren’t alone in this regard, as we found several others in the demo audience blissfully sanding away with great abandon using a good old-fashioned length of paper. 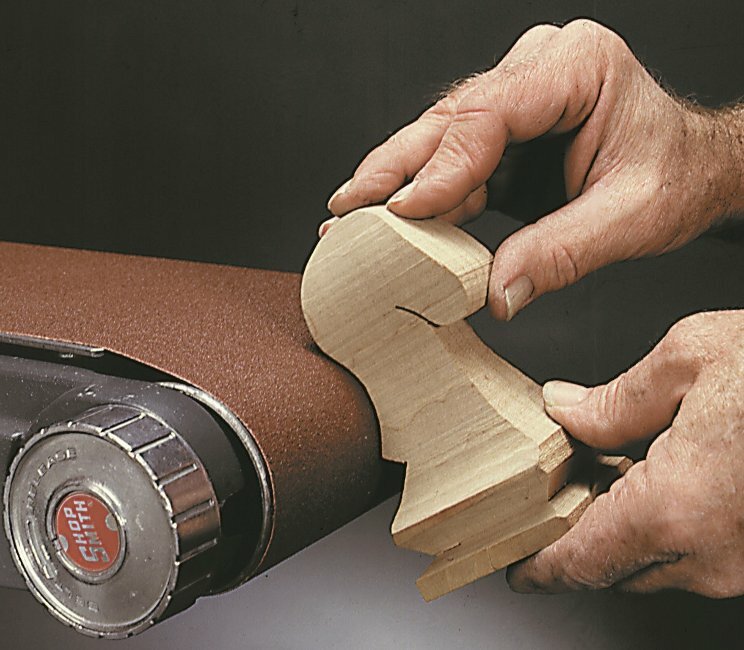 The belt sander is a multi-use tool, often used to trim a scribed line or for leveling surfaces. They can also typically be found in use sanding exceedingly rough surfaces or doing some freehanding rounding. Due to their sheer power, belt sanders are more than capable of removing a significant amount of wood in a short period of time. Since the action of the sanding with this hardware is linear, you’ll end up with a clean and good-looking result even while sanding against any grain. This is a great benefit to belt sanders over orbital or vibrating variants. The demonstrator readily acknowledged (and it makes sense to us) that you’re not going to find a belt sander in most amateur households. However, the moment you tip over into DIY and carpenter territory, it becomes a pretty important part of the arsenal. Indispensable? Maybe not. A chance to smell the sawdust, rub elbows with experienced DIYers, and absorb some new information about hardware that demystified them for us was a major treat. We look forward to more local crafts industry shows in the area, and when we attend them we’ll document the process for ya.